It's been over two months, but since being found unresponsive in a bathtub on Jan. 31, Bobbi Kristina Brown remains in a medically-induced coma in Atlanta. 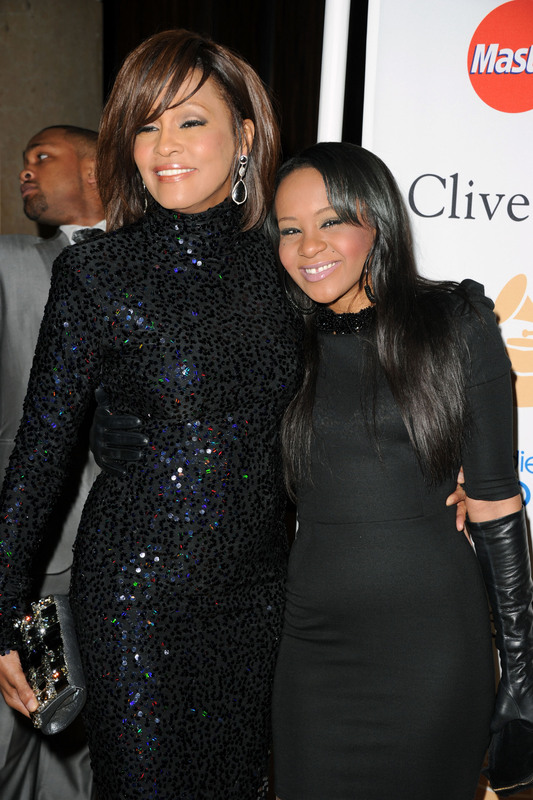 It has been a while since we last had an update about Bobbi Kristina's status. Last we heard, Bobbi Kristina was moved from Emory University Hospital to an unnamed rehab facility. Many might have mistaken this as good news, but it is certain that Brown is still fighting the most difficult battle of her life as she remains in a coma. In fact, during his first public appearance since his daughter's hospitalization, Bobby Brown talked about Bobbi Kristina while performing over the weekend. I wanna thank all of y'all for coming out tonight, for supporting me and my family... Rough times are rough times. Hard times are hard times. I don't know what the hell I'm going through right now, but I'm giving it to God. He did not give any further specific updates on Bobbi Kristina, but it is clear that the situation is dire. Brown is experiencing one of the most heart-wrenching situations a parent can go through by seeing his child fight for every bit of her life. Just the fact that he acknowledges that he doesn't even know "what the hell" he's going through, says a lot about the condition of the family. But it seems that they remain steadfast in their faith that as long as Bobbi Kristina is breathing and they are praying, there is a chance that she will recover.